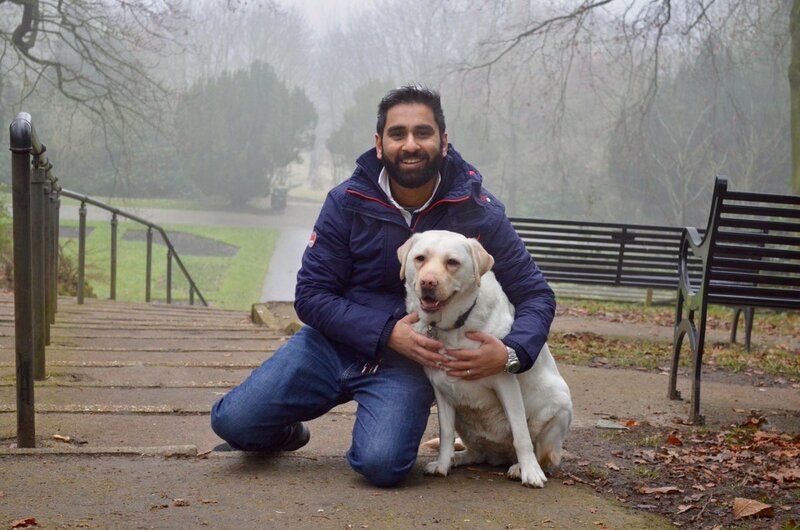 Following his latest campaign win, we sat down for a chat with Amit Patel, Diversity and Inclusion Consultant. 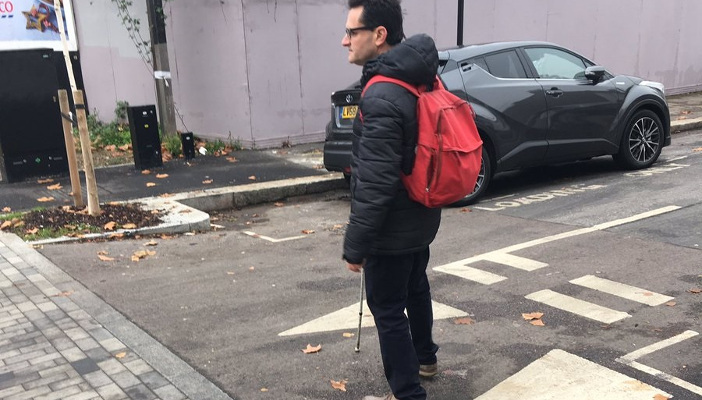 Keeping Judd Street accessible for pedestrians - part three! 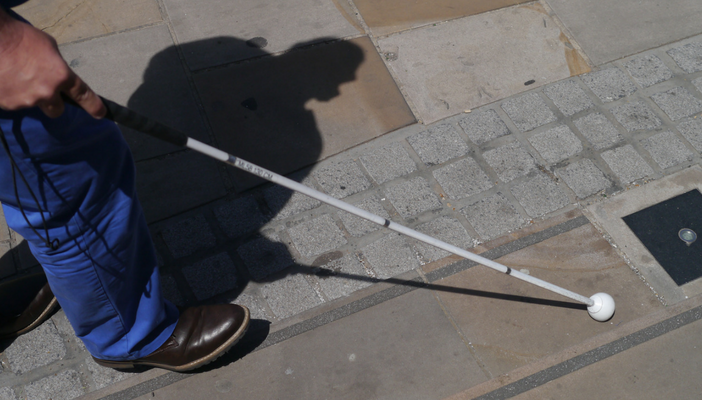 Are blind and partially sighted Next customers receiving the same online service? 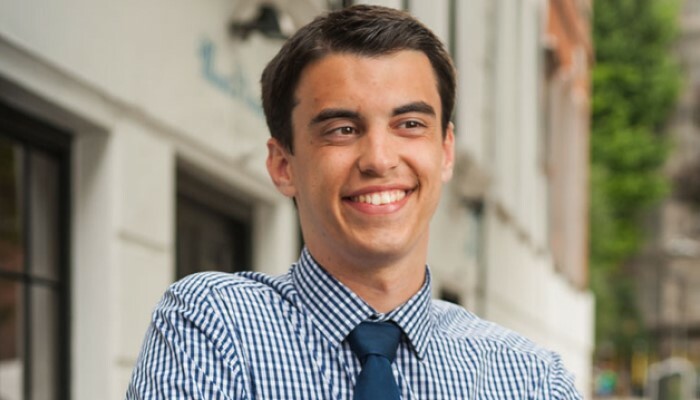 Matthew Clark reflects on his personal and career journeys as a young man with a visual impairment, leading to his role as a Claims Handler for Zurich Insurance today. 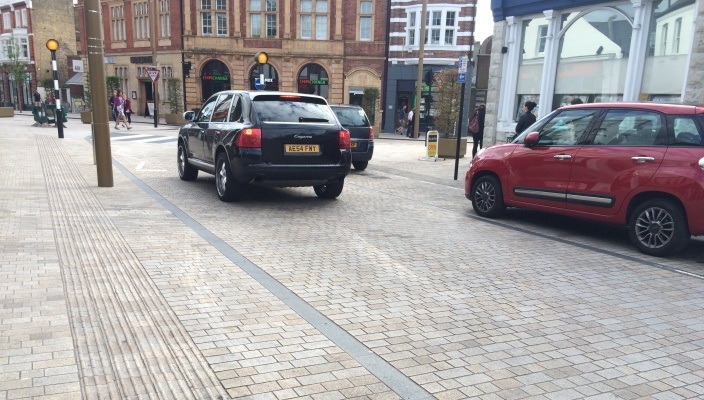 Keeping Judd Street accessible for pedestrians - part two! Keeping Judd Street accessible for pedestrians - part one! The Chancellor of the Exchequer Philip Hammond will deliver his Spring Statement on Wednesday 13 March 2019. 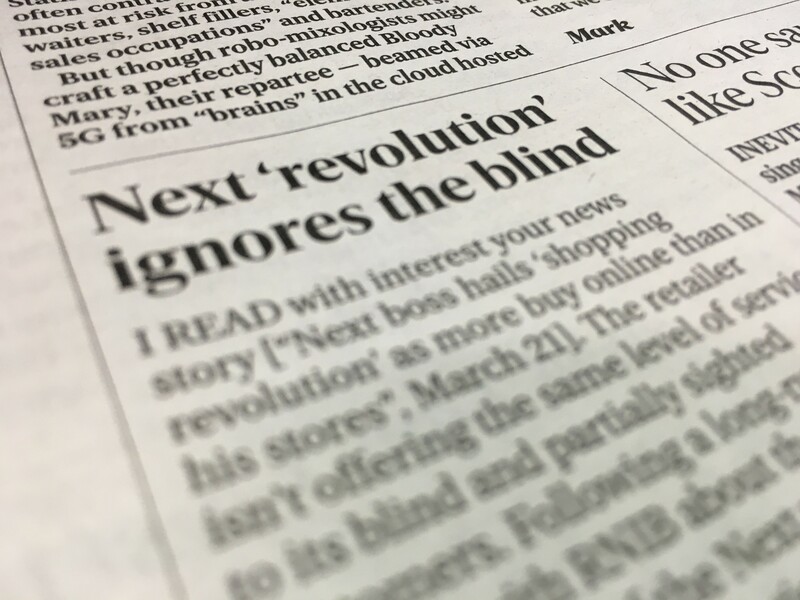 Our Parliamentary and Public Affairs Manager, Richard Holmes, explains what RNIB would like the announcements to address. Our streets should be accessible for all! Sharing spaces, but what if you have little or no sight? When is a pavement not a pavement? 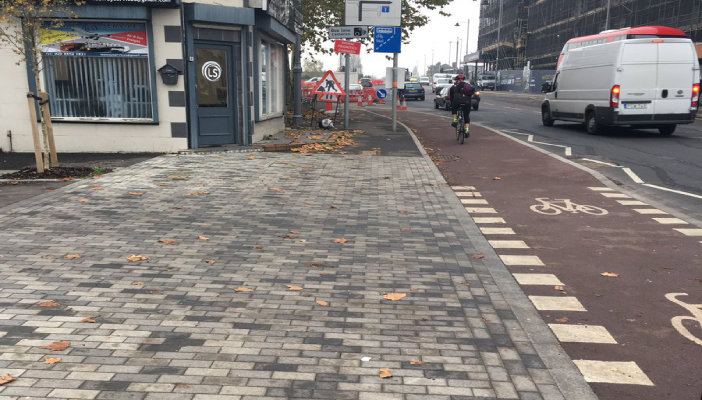 Answer: when it is a continuous footway! 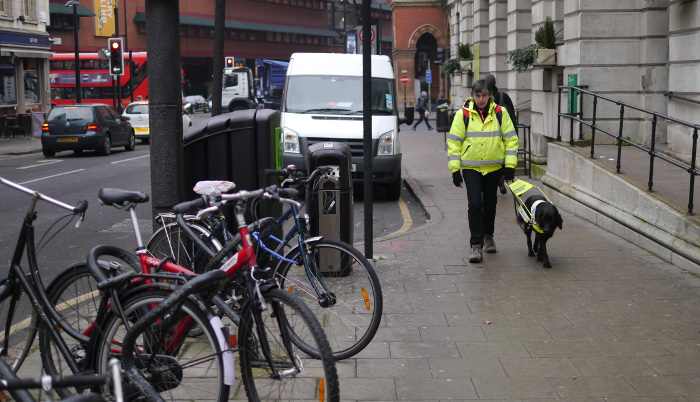 The Government announced a pause to shared space – but is it a victory? Are you or someone you know affected by a level surface?